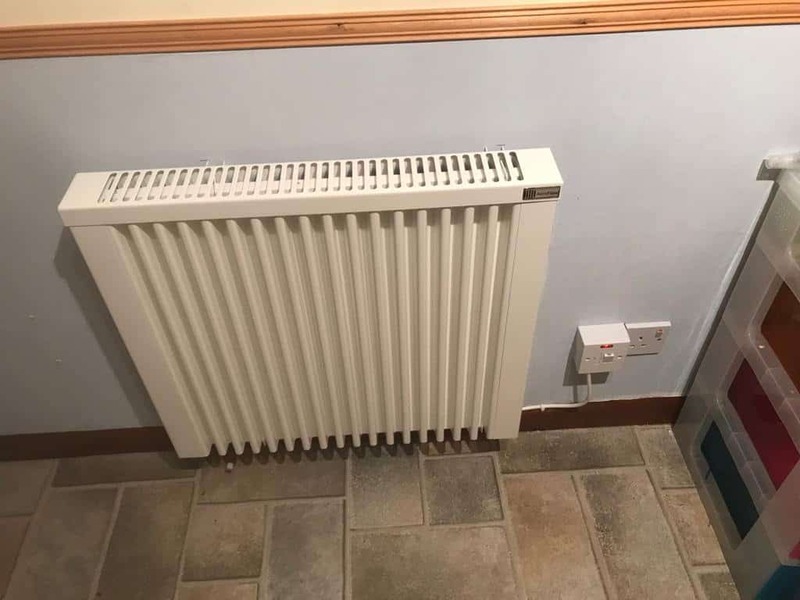 WiFi controlled electric radiators are proving a popular option for homeowners across Scotland who either prefer electric heating or live in one of the many rural non-gas areas in the country. The wall mounted radiators that we supply and fit are some of the most innovative designs available in the electric heating marketplace today. Although lightweight and more often than not slim-line models our electric radiators and heaters have the benefits of high density and high thermal inertia. This ensures the heat is dispersed for longer periods of time long after the radiators you have switched off your radiators. All of the products we sell have far superior energy efficiency than any older storage heaters or electric radiators you may have in your home at the moment, proving you with electric heating that’s modern, built to last and keeps your electric energy bills down. 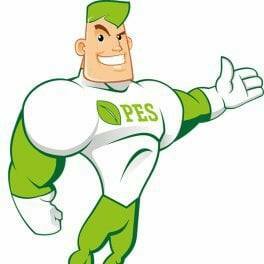 Lower Electric Bills – saving you all or part of the funds from your initial investment over longer periods of time. Stylish Designs – complementing your home and any home improvements you have carried out. 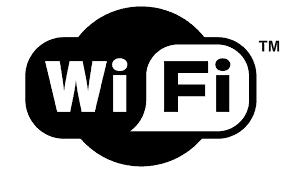 WiFi Controlled – easy to use wifi controls saving time & hassle and allowing more control over your home’s temperature. Up To 30 Years Warranty – ensuring if you are replacing your electric raditors due to break down that you won’t be back in this position for a long period of time. Extra Living Space – wall mounted electric radiators are ideal if you want to create some extra space around your home and can help to utilize space in small properties and flats. Silent – allowing for a more tranquil atmosphere in your home. No Gasses, Fumes or Odours – this may seem like an obvious benefit of electric heating, however, it’s definitely something that sets it apart from gas or oil. 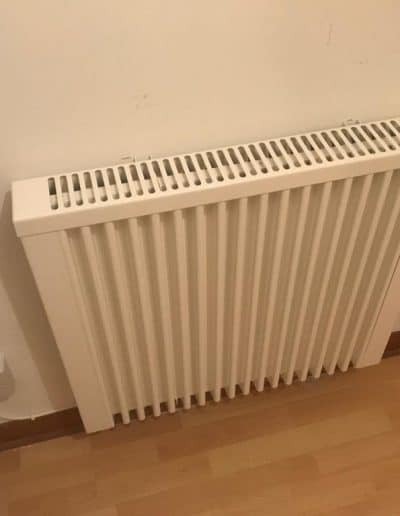 Huge Range of German Electric Radiators – Electric Heaters Scotland can supply and fit a range of German (both standard & Eco-Smart) available wall mounted, slim-line, vertical and more. Fill in the form and we will be in touch as soon as we can. There is a range of colours and designs, the most popular is our true white which allows a neutral colour which blends in well with the majority of homes across Scotland. 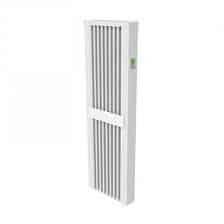 All of our electric radiators are fully LOT20 complaint, meeting all current legislation for optimum energy efficiency. Most of our wall mounted radiators are lightweight, we offer the slim-line model and vertical wall mounted electric radiators which we have a range of choices in terms of dimensions and styles. Should you require multiple radiators for your home or business you can browse our catalogue during your free heating survey. Along with having different design options take advantage of our up to £500 warmer winter reduction which is currently running up until the 31st of December 2018. 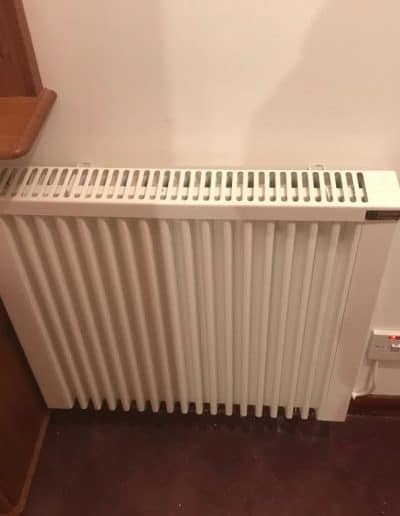 By using the highest quality aluminium Electric Heaters Scotland’s radiators provide a controlled temperature output across the entire area of the electric radiator. 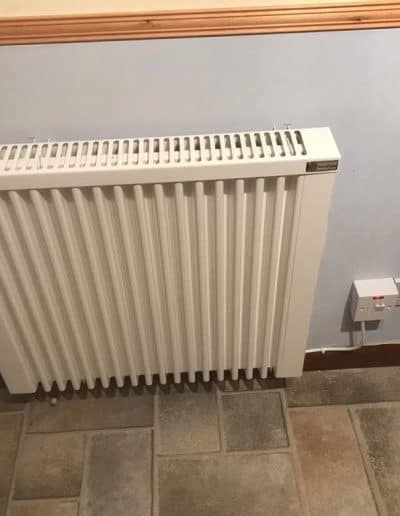 This means your home’s radiators benefit from the low surface temperature, meaning if you have children or other vulnerable people living with you they won’t burn their hands should they touch them. 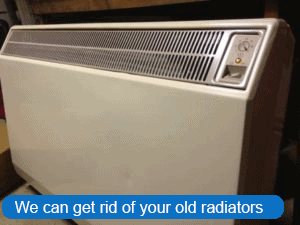 This may sound like a given, however, customers have reported this to us many times as one of the problems with older electric radiators they have installed. The aluminium used is incredibly lightweight and yet still very robust which means they are a perfect choice to mount on your wall. The radiators have injected polyamide panels with additional reinforced properties which helps create the robust element of these radiators than you won’t find with many other electric radiators. All of our electric radiators use intelligent control systems allowing each unit to adapt to its own connection times, responding more efficiently to the temperature of your property during different times of the day and different seasons of the year. They heaters are programmed and controlled digitally as standard with the option to create your own custom changes ensuring the heaters are only using energy when you decide and they are providing heat only when required. Our electric radiators have pre-settings for optimum comfort and performance. These modern controls and thermostats are the latest technology and they all come as standard with each of our electric heating systems. 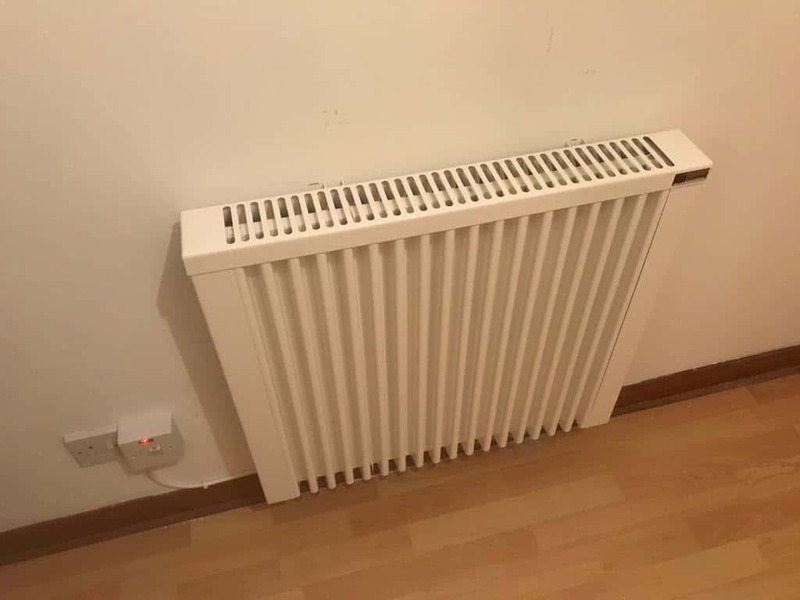 These days there is a high demand for new replacement electric radiators in people’s homes, mainly replacing old and inefficient storage heaters. The older bulky storage heaters are far less efficient in terms of energy and cost and become counterproductive when it comes to creating more space around your home. The modern slim-line and lightweight models offer better value, reducing heating bills, energy used and the physical space they take up. Another issue with older out of date storage heaters is the build-up of dust and dirt inside the heaters and the grills. If you or any family members or work colleagues if used on commercial property has asthma then old storage heaters which are difficult to clean will only make symptoms worse. 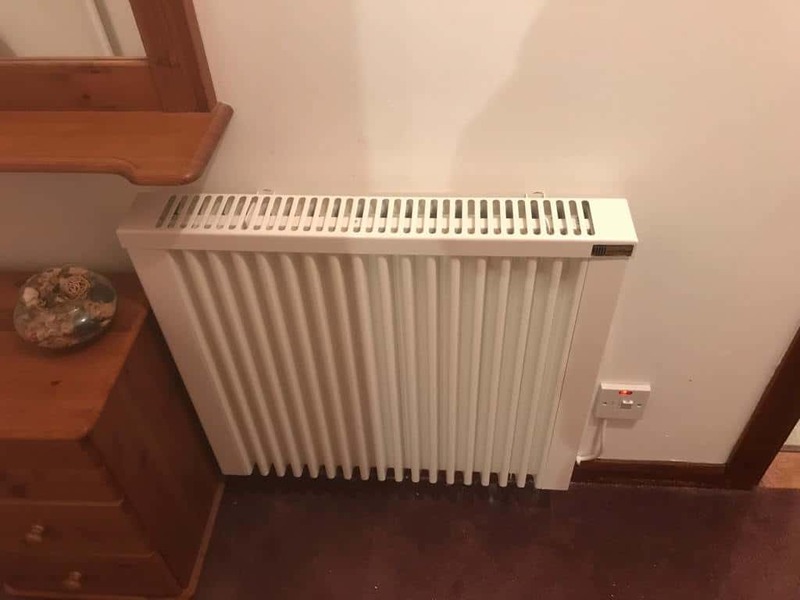 Electric Heaters Scotland’s modern electric radiators, boilers and electric central heating systems are easy to clean, maintain and store and they all come with a manufacturers warranty. 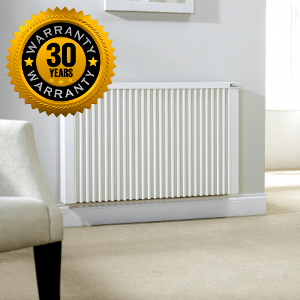 As we have stated all storage heaters, radiators and other electric heating products are covered by a substantial manufacturer’s warranty offering guarantees on any faulty equipment for up to 30 years depending on the make, model and package you opt for during your heating survey. The product working to optimum levels during the whole warranty period is what the manufacturers expect when fault testing these electric radiators before releasing them to market. 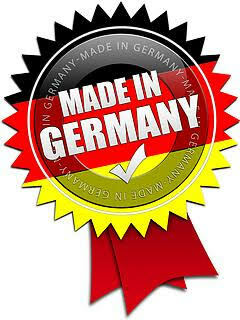 If you consider this when making your purchase, opting for the higher end German engineered product offers the better value for money long term and you have the opportunity to have heating in place in your home for the next three decades. Many people still find manufacturers warranties a little vague or perhaps just don’t fully understand how or when they can use them, the following article from Which should hopefully shed some light on this for you. 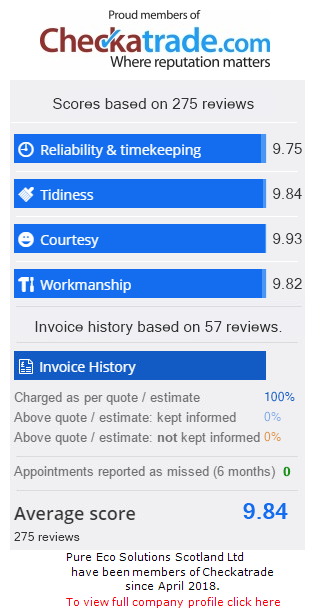 All of our products come with some level of warranty, the exact period is something we discuss during your free electric heating survey. Universally controlled heaters all set on one smart box. Simple on / off & reset buttons on your control panels, as well as quick and easy adjustments to temperature. 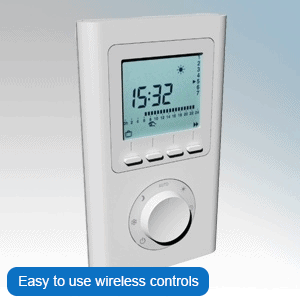 The wireless controls tend to come as standard with electric heating products and are available in a range of modern slick designs that are very popular due to being highly user-friendly, quick and simple to operate. There are more traditional options available, the most important thing is offering the heating system best suited to you and your home. 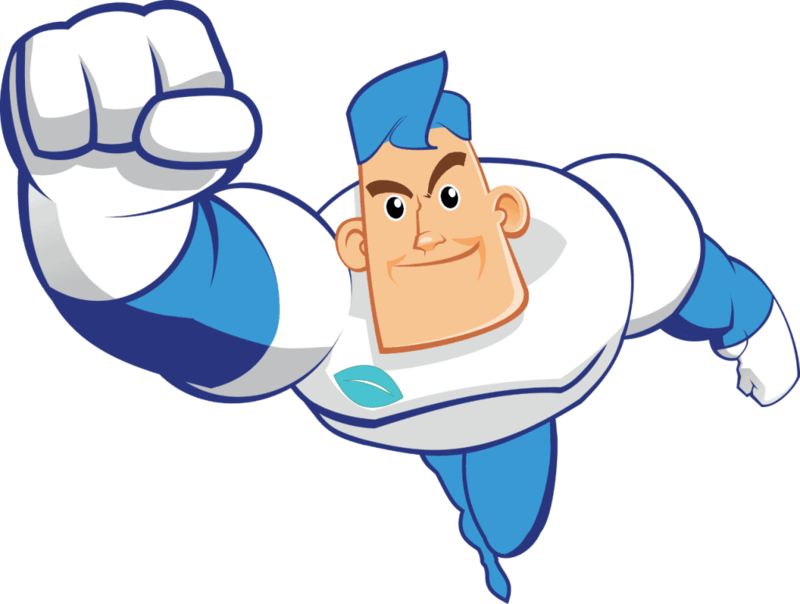 If you would like to speak to one of our team regarding any of the services we offer, please fill in our contact form and we will be in touch. 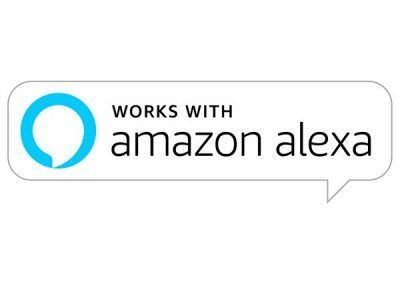 Alternatively, you can Call Us for free.